London, UK. 02.04.2014. 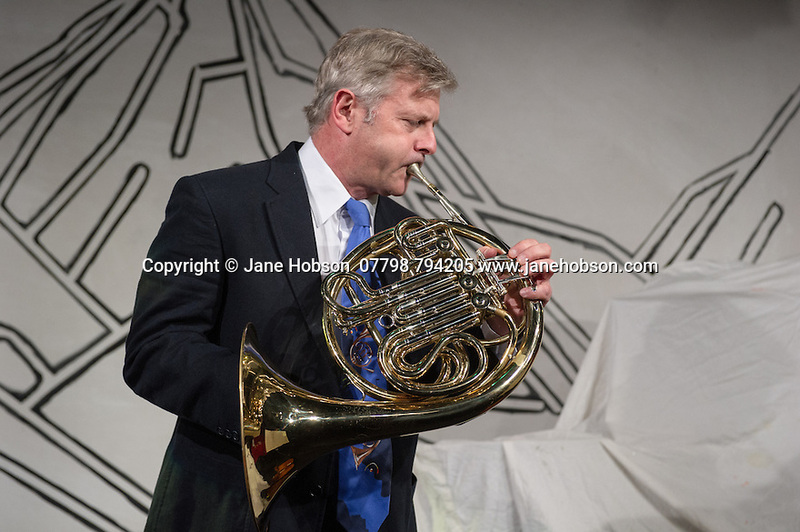 I FOUND MY HORN, by Jasper Rees and Jonathan Guy Lewis, directed by Harry Burton, opens at the Trafalgar Studios. Jonathan Guy Lewis plays Jasper. Photograph © Jane Hobson.